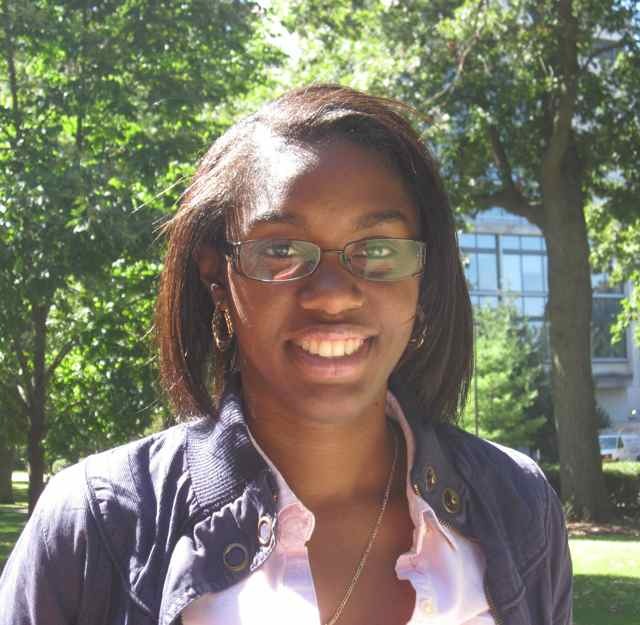 Dorainne is a sixth year doctoral student in the Social Psychology program. She graduated from Rice University in the Spring of 2010 with a B.A. in psychology. Dorainne is primarily interested in research that examines the relationship between perceived discrimination and health. Specifically, her research primarily explores the affective, cognitive, behavioral, and health outcomes of contending with discrimination. Dorainne's research currently focuses on the identification of different emotion regulation (i.e., coping) strategies that may be used to attenuate the negative effects of perceiving and/or experiencing discrimination.